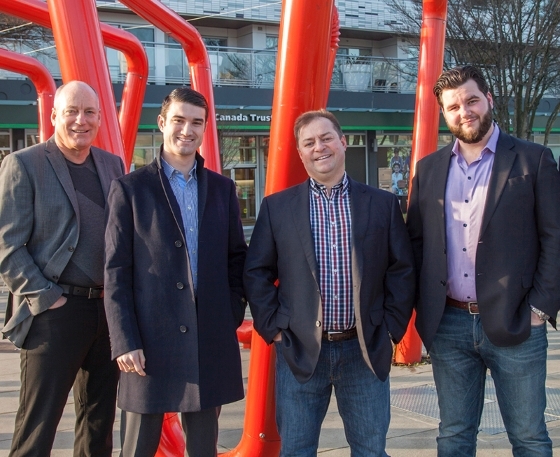 Meet the Paul Eviston REMAX Vancouver realty team - Top 1% realtors for over 25 years. 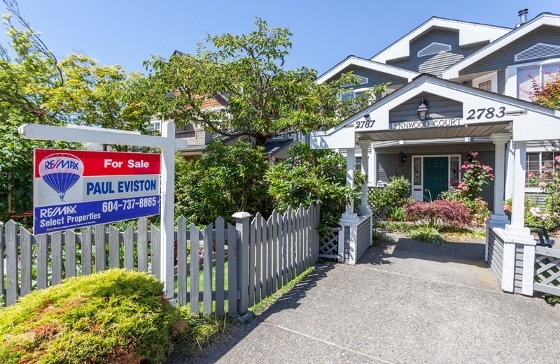 Sell your Vancouver townhouse or condo home faster with a top realtor. If you’ve decided to list your Vancouver house for sale then it’s important to take action right away.